May 31, 2018, 5:30 p.m. to 8 p.m. 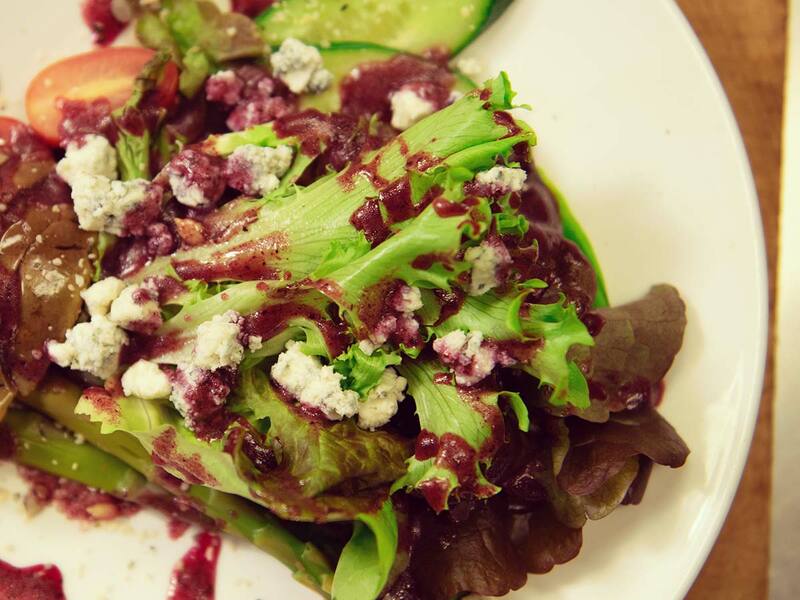 Learn about this fascinating National Historic Site of Canada at this installment of the Niagara Parks Pop-up Dinner Series. 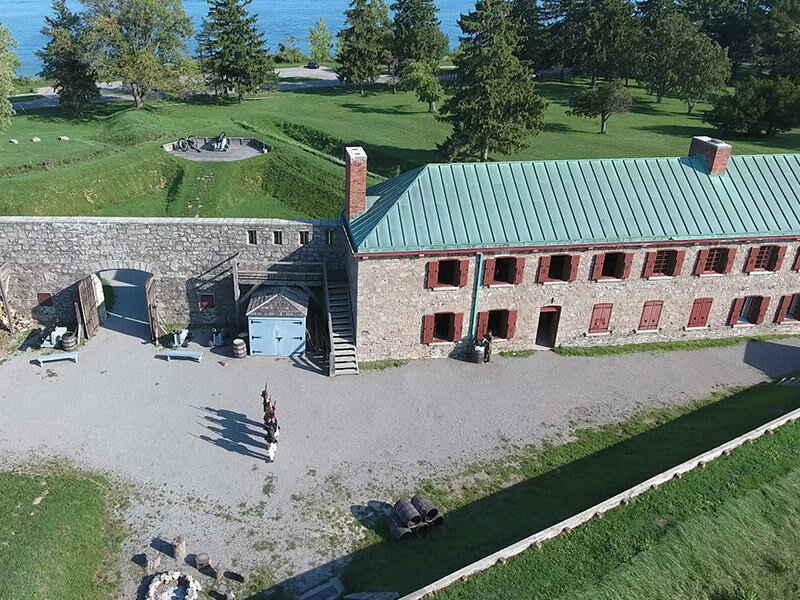 Built in 1764, it’s the oldest British fort in Ontario, a major crossing point of the Underground Railroad and the site of the largest Fenian Raid in 1866. 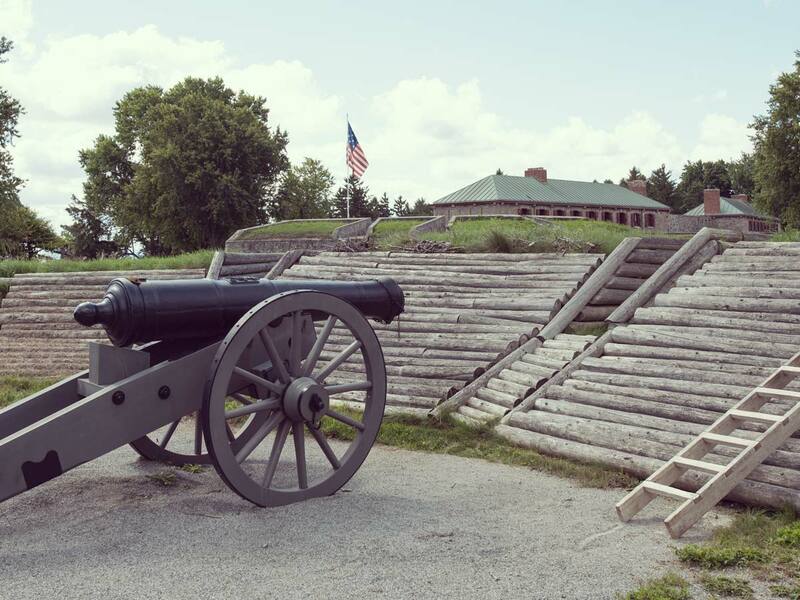 Once the fort was established in 1764, Major Robert Rogers entertained a number of famous guests, including his long-time enemy, the great Odawa Chief Pontiac. 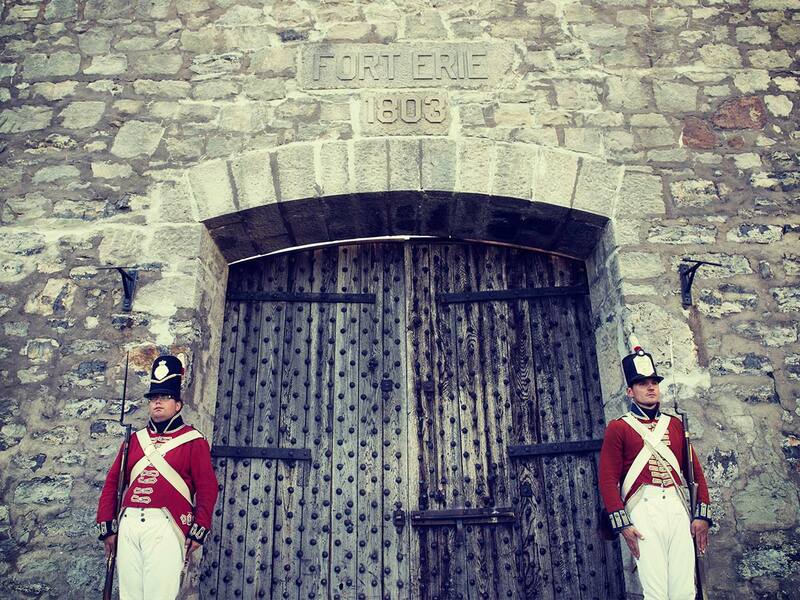 Visitors like Lady Simcoe appreciated the entertainment and food amidst the bustling activity of the Fort. As wild game depleted as a result of the Europeans hunting for sport, farms were added to the river in the 1790’s, and food was still plentiful during peacetime. Trout, salmon, perch and sturgeon were abundant in Lake Erie, and hunters would find deer, rabbit, pigeon or even bear. The farms along the river provided cattle, and the garrison itself had a garden that was five times the size of the fort, complete with pens for chickens and sheep. Finally, alcohol was made locally in the form of spruce beer and rye whisky, and gallons of port, Madeira and even stout would be available to the officers in the garrison. 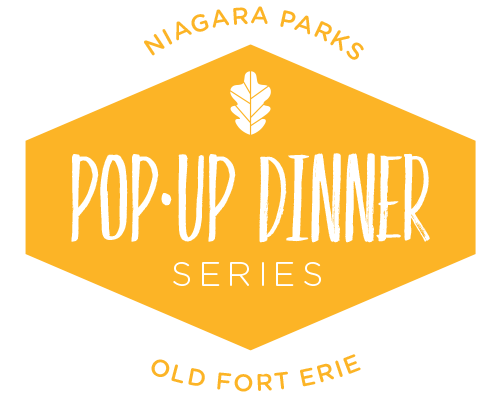 Learn more about the fascinating history of Old Fort Erie, its connection to culture and culinary, and end the evening with a toast with Port in the Fort. Thornloe Cheese has produced a respected brand of cheese products in Northern Ontario for over 71 years! Their secret to success is old-fashioned cheese making techniques and fresh milk produced in the unique agricultural area where they are located. Thornloe Cheese is a 100% Canadian, 100% farmer-owned company. Although the product has grown tremendously from its early days, the company remains headquartered in Thornloe, Ontario, where it was formed. Taylor Fish Company is a small, family-run business based in Wheatley, Ontario. They are proud to deliver high quality, fresh and frozen fish to customers who are equally selective and fresh obsessed. 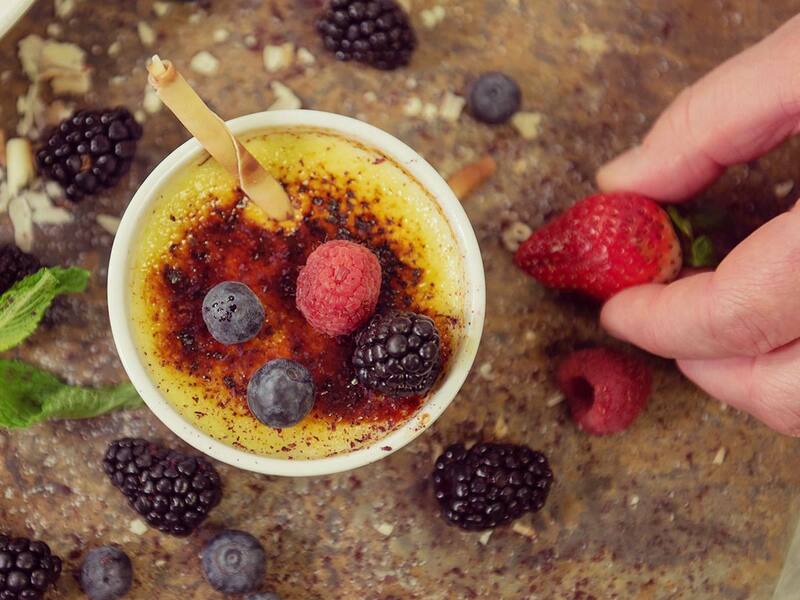 Toronto based Queens Pasta has been creating delicious innovative pastas for over 20 years with their products featured both in restaurants across Ontario and internationally as well. 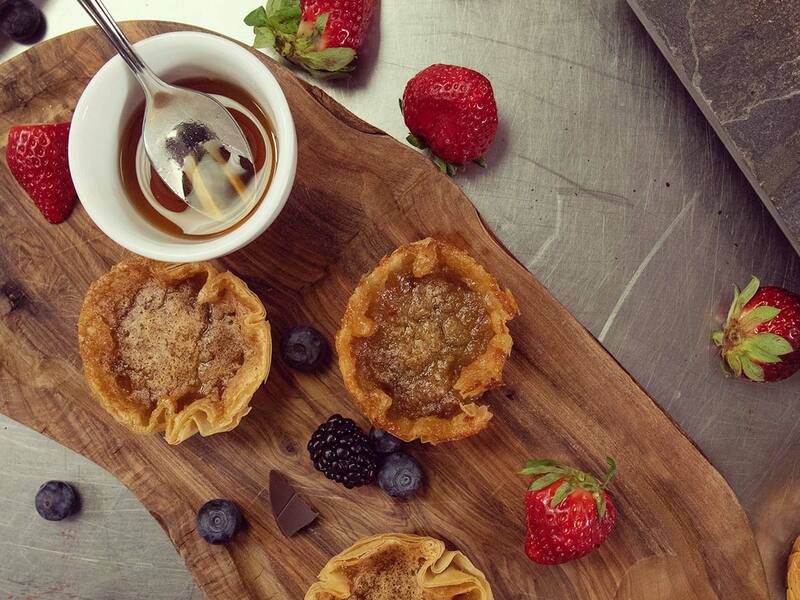 Their Smoked Duck Ravioli has become a favourite among the Niagara Parks Chefs and culinary staff and they are excited to showcase this delicious Ontario crafted specialty product with our dinner guests!